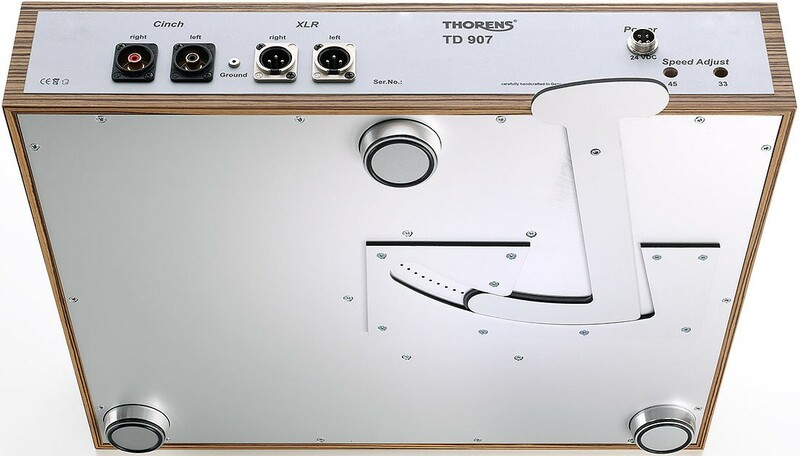 TD-907 is the ultimate sub-chassis turntable in Thoren's 900 range sitting above the 903 and 905 models whilst reinterpreting tradition in its build and design. Earn 10199 loyalty points when you order this item. 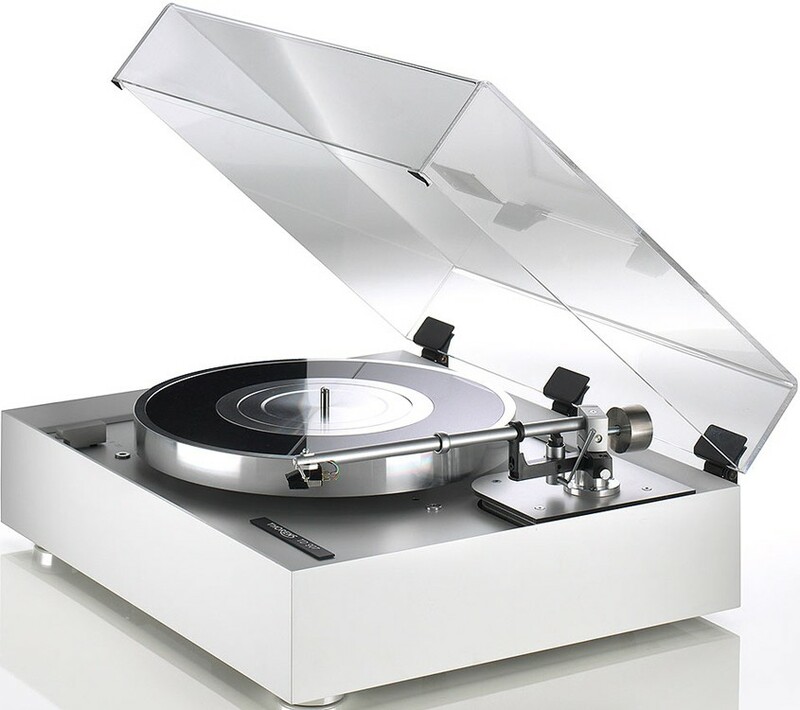 Thorens TD-907 Turntable features a newly developed, ten-step adjustable pneumatic damping architecture. It features a highly rigid sub-chassis with excellent damping properties thanks to the use of triCom. A conical polypropylene membrane under the platter bearing is decoupled from the triCom base via a visco/propylene layer. The air chamber formed under the membrane vents into ten apertures in the base plate which can be opened or closed with a slide. The weight has been optimized for high performance. To reduce vibrations, the synchronous AC motor is mounted directly onto the damped sub-chassis driving the sub-platter via a machined precision belt. 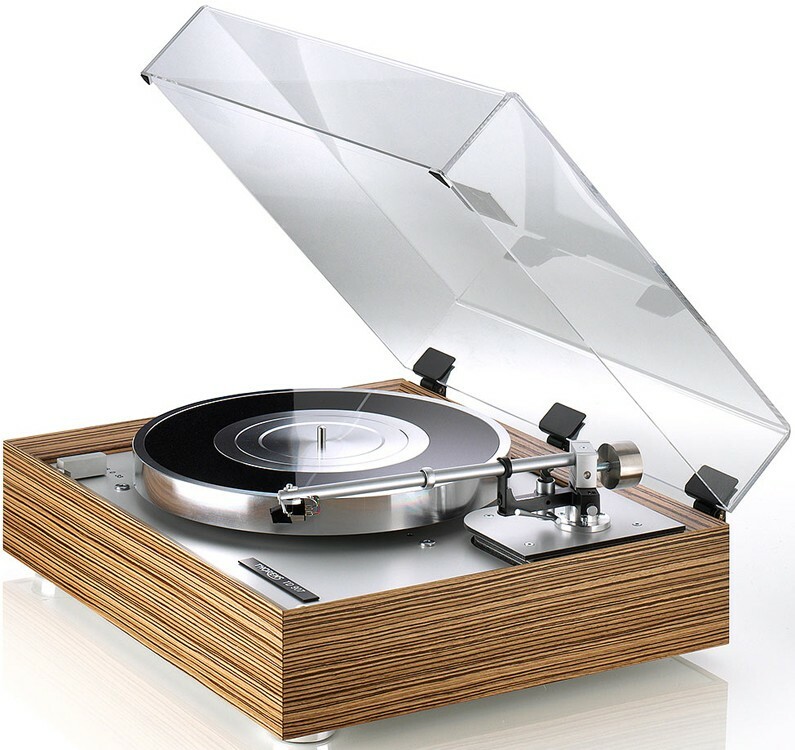 Depending on the model, different damping architectures, tonearm boards and platters are used. 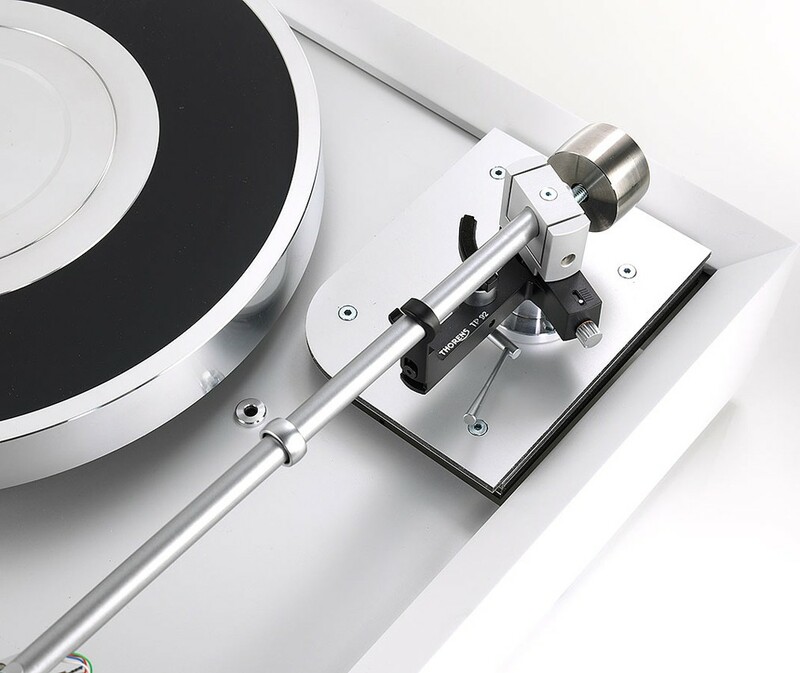 The tonearm board is also made of triCom and can be cut for almost any 9" and 10" tonearm at the factory. Alternative tonearm options upon request: TP-92 OEM I 9" & 10", TP-92 OEM II MiniDIN 5-Pin 9". 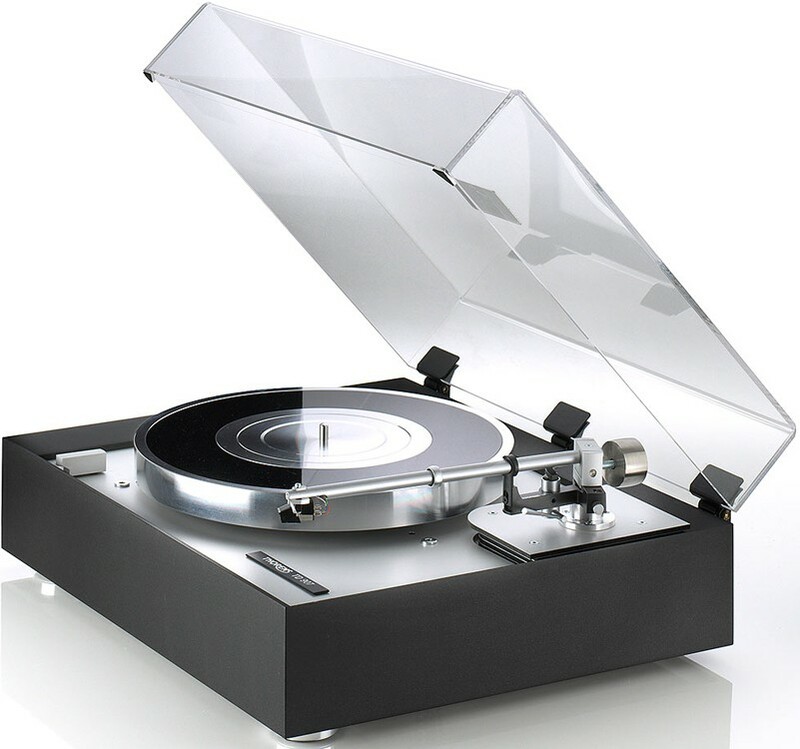 SME M2 / SME 309 / Ortofon AS 110.